The stock slipped 12 per cent to Rs 572 on the BSE in early morning trade on concerns over a drop in revenue during March quarter (Q4FY19) due to delay in an order worth around $5 million. 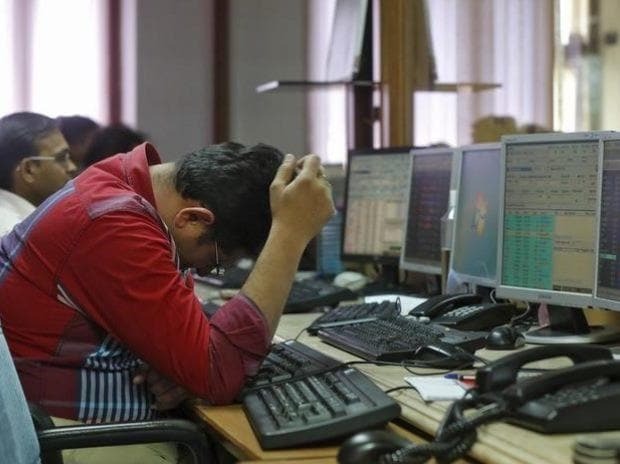 Shares of Cyient slipped 12 per cent to Rs 572 on the BSE in early morning trade on concerns over a drop in revenue during March quarter (Q4FY19) due to delay in an order worth around $5 million. The stock of IT consulting & services company is trading close to its 52-week low of Rs 571 on January 1, 201,9 in intra-day trade. The trading volumes on the counter jumped more than 10-fold with a combined 1.8 million equity shares changing hands on the BSE and NSE so far. “We expect the material decline in our design-led manufacturing revenue during the Q4 FY19. Large order delivery of around $5 million has been delayed due to delay in regulatory clearances at customer end with one of our customers,” Cyient said in a regulatory filing. In services, the company has deferment of orders by some of the key customers in the A&D and Communications business units and it now expect a marginal sequential growth of 1 per cent to 2 per cent in services, it added. Cyient has expected 8.5 per cent to 9.5 per cent growth in the services business in constant currency for FY19. Earlier, the company had expected 10 per cent plus growth in the services business. The company expects operating margin for FY19 to remain the same -- flat to marginally higher -- as mentioned in the earnings call after Q3 FY19 results. Meanwhile, it said the company has bought back 2.66 million shares at an average price of Rs 647.70. “The company has cautioned about a weak Q4FY19, impacted by client specific issues in both services and DLM business. Thus it will miss its FY19 revenue guidance. The services business has seen deals for some of its key clients in Aerospace & Defense and Communications verticals (58 per cent of services revenue) are deferred to FY20. While DLM business was impacted by a delay in regulatory clearances for one of its client,” analysts at IDBI Capital said in event update. The brokerage firm believes re-rating in the stock will have to wait for pick-up in revenue growth especially in the services business.